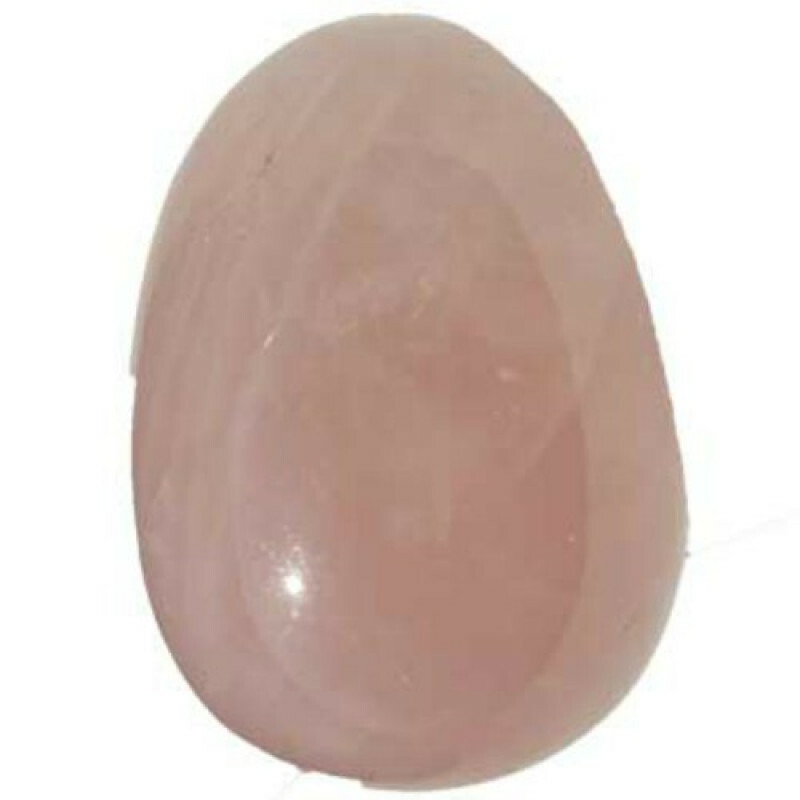 Rose Quartz egg For the gemstone egg collections. 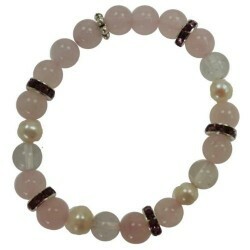 Rose Quartz is a stone of the heart, a crystal of unconditional love. 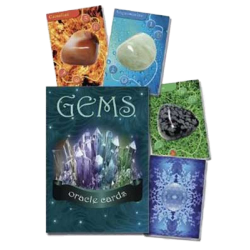 The egg is also a powerful symbol of fertility, purity and rebirth, used often in rituals to promote fertility and restore vitality. 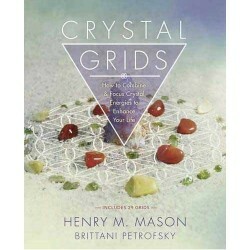 and to foresee the future. 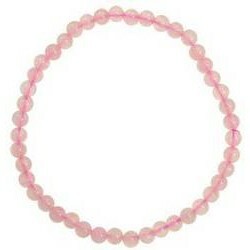 They also symbolize the meaning of growth, protection, resurrection. 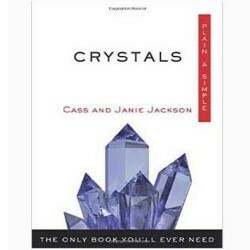 Crystals, Plain and Simple is a book that entertains, enlightens, and informs. 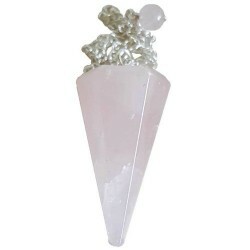 Through this clear, p..
A highly polish 6 sided Rose Quartz pendulum with matching Rose Quartz fob. Please allow for varianc..